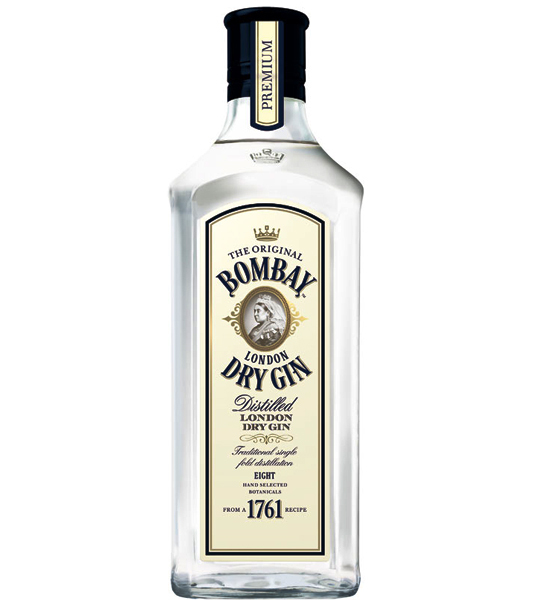 Crafted with botanicals, citrus elements and a light touch of juniper. 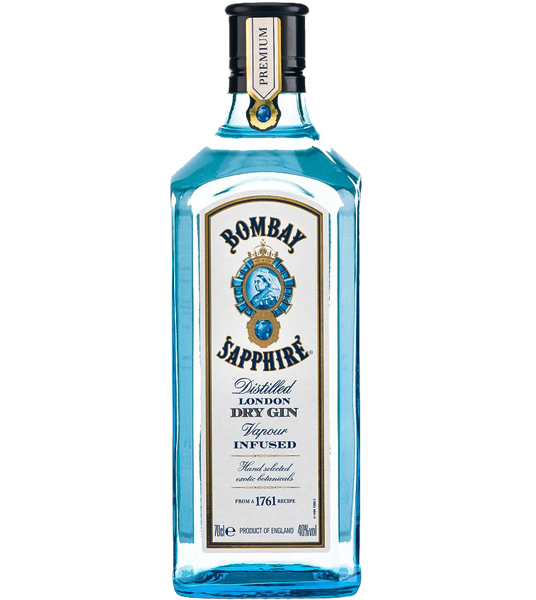 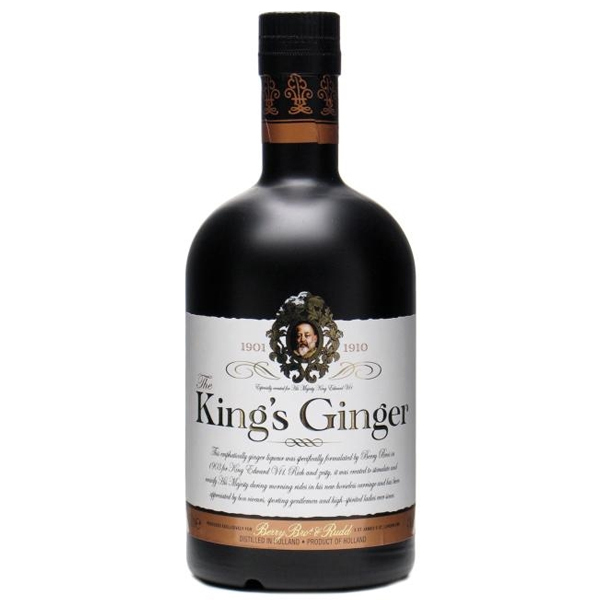 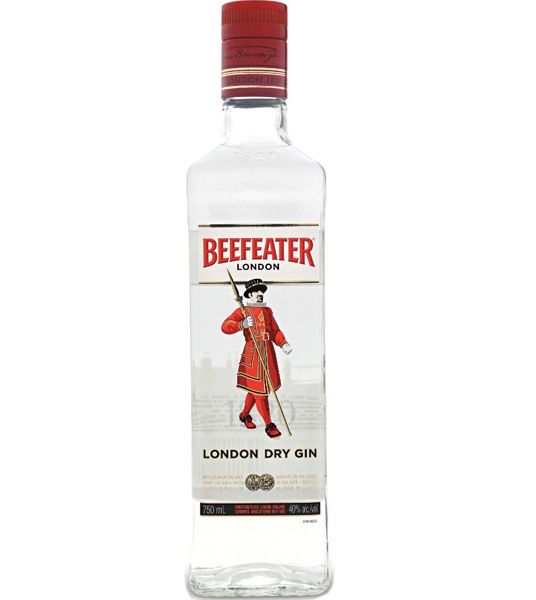 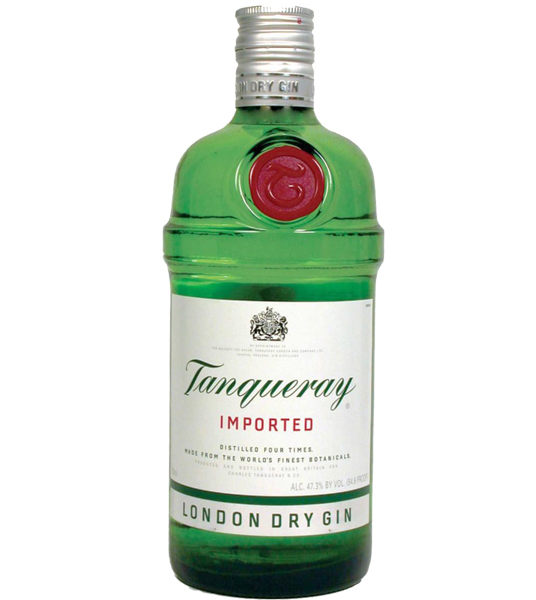 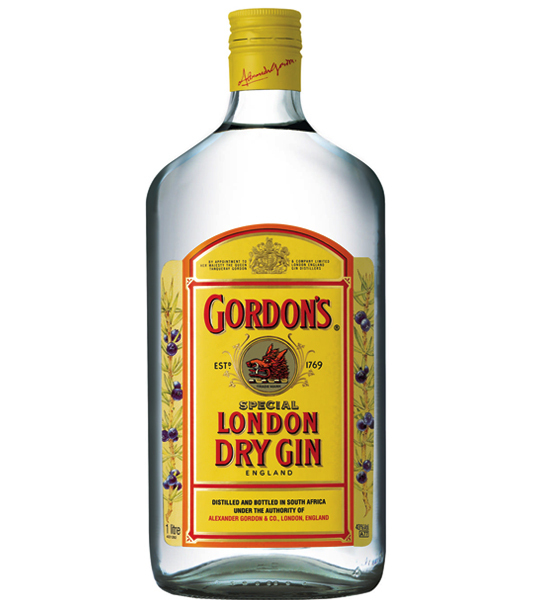 A solid, versatile gin with no one botanical dominating the others. 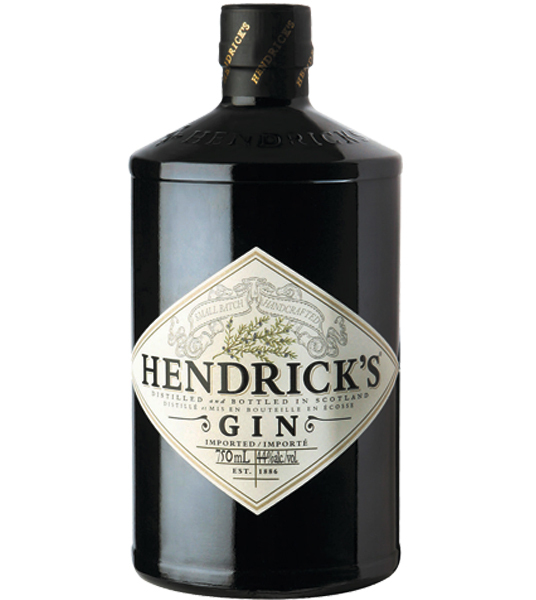 Balance and sophistication are the descriptors that leap to mind. 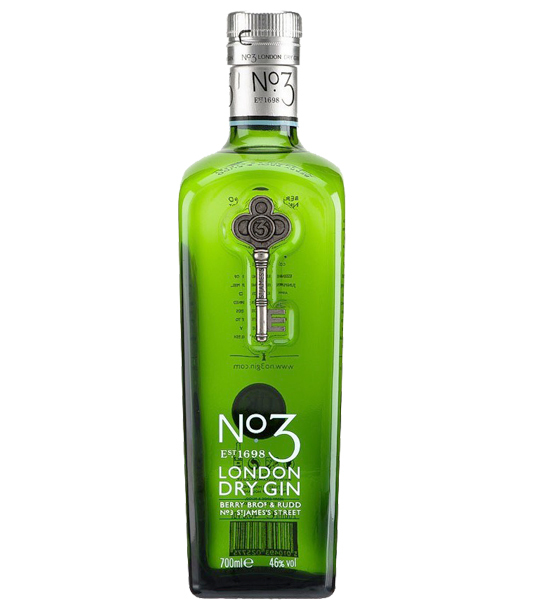 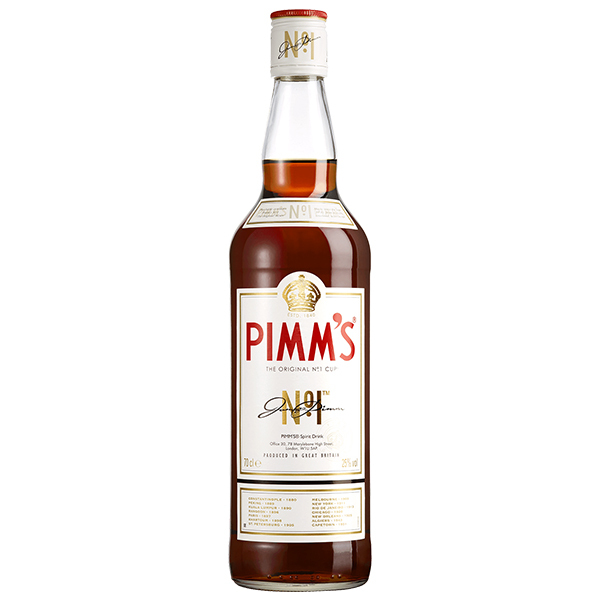 No.3 Gin is a triumph of classic British Spirit. 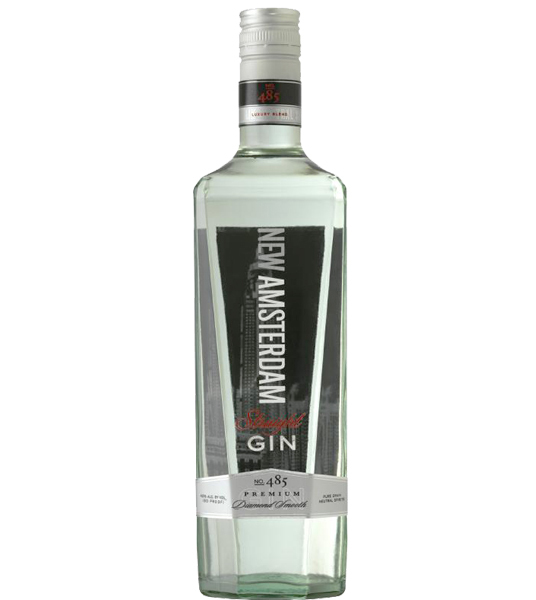 An exceptionally smooth spirit it is light and crisp. 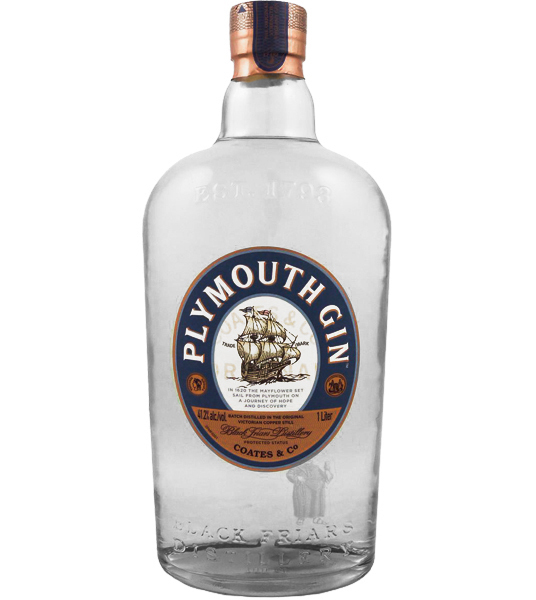 Unique, protected style of gin originating from the city of Plymouth.